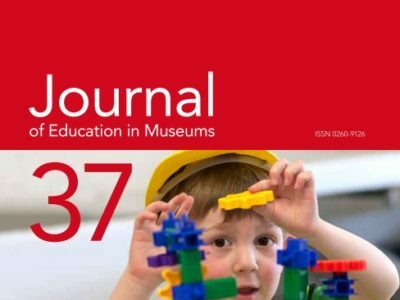 Benefit from GEM’s reputation of delivering and championing excellence in heritage education for over 70 years. 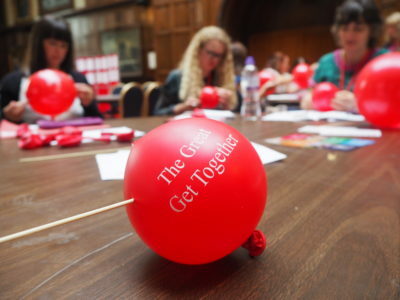 GEM is the hub for heritage learning professionals! Find out below what advertising opportunities are available. 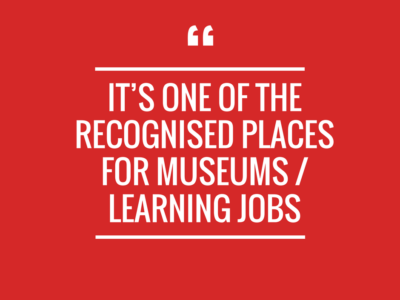 Are you seeking a professional looking for work in the museum, heritage or cultural sector? If so, you’ve come to the right place! 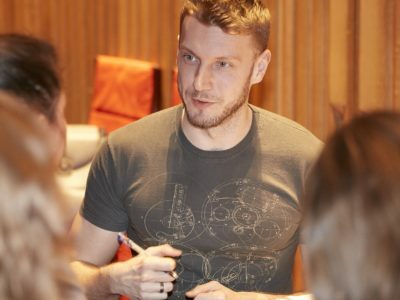 Are you seeking to showcase your training or event to heritage learning professionals? Advertise your services to a niche audience of heritage educators! We offer a wide range of opportunities for people to raise their profile and advertise their goods and services in GEM publications, with a readership of around 6,500. 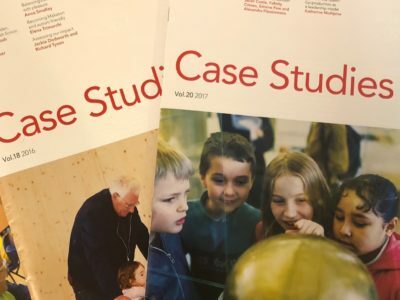 Keep up to date with news, debate and research in the field of heritage learning through eNews, Case Studies and the Journal of Education in Museums.